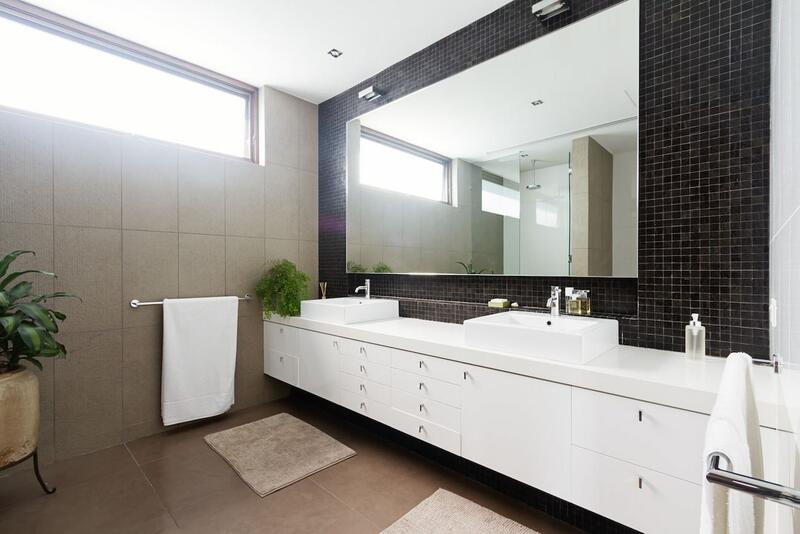 Bathroom and Ensuite Renovations | Qualitas Builders | New builds & renovations in Auckland | Quality you deserve! Make a splash with a stylish bathroom. While the bathroom is often the smallest and the busiest room in the home, it can still be a stylish and practical haven. 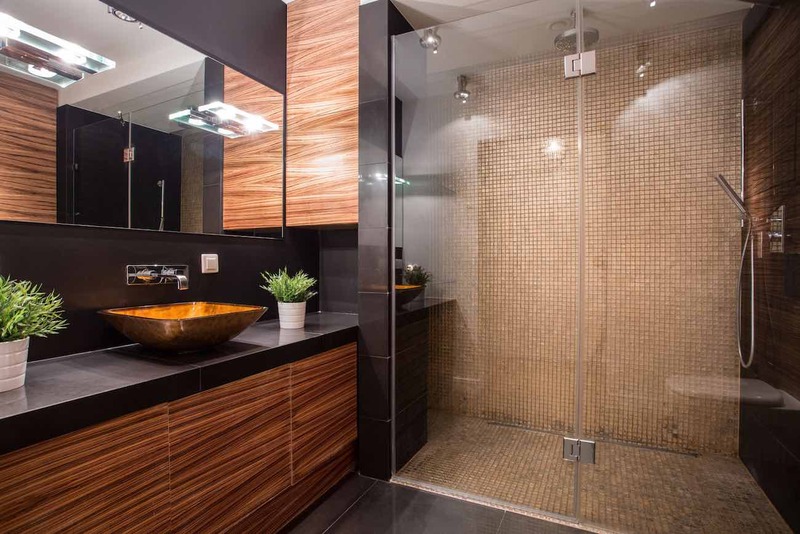 Bathrooms should not only look good but need to have a well thought out, ergonomic design. 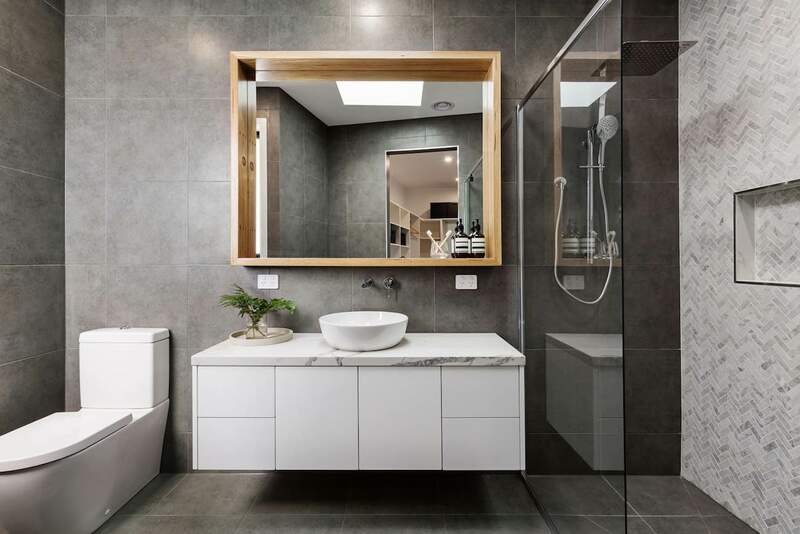 Whether it is a luxurious master bathroom or a compact ensuite, a well-designed bathroom renovation will create a lovely place to relax and eliminate the stresses of your day. 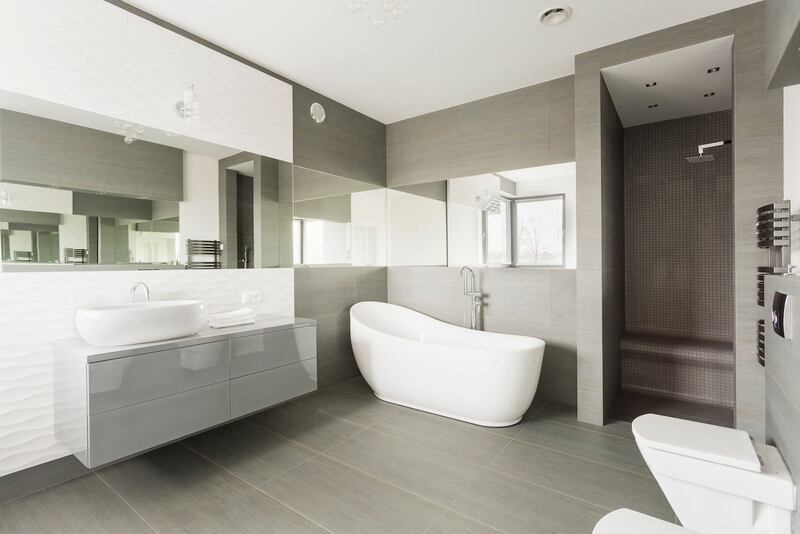 When planning your bathroom renovation, you’ll need to be mindful about the space you have available. It’s difficult to create a relaxing retreat if you’ve crammed a bath, separate shower, twin basins and a toilet into a tiny space. Have a separate bath and shower if there’s enough room otherwise, combine the two. 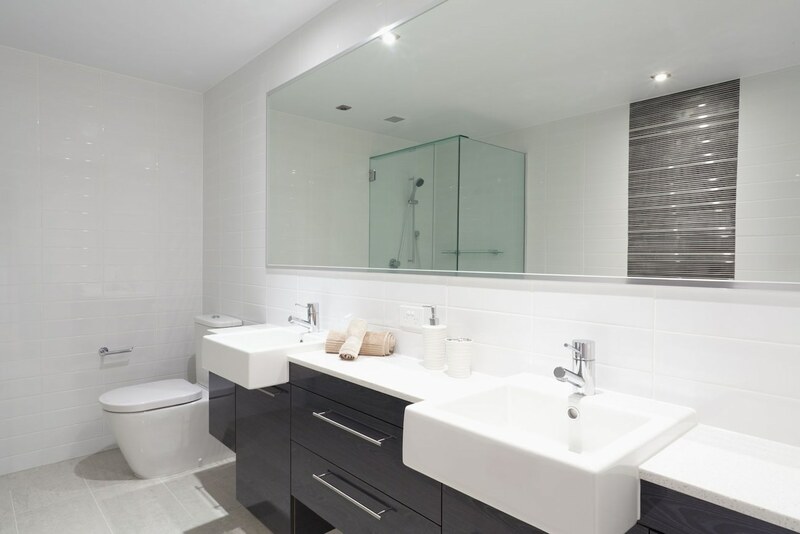 Remember, you want your new bathroom to be calming, not cluttered! Start gathering ideas and images of your dream bathroom and put them in a scrapbook or save online links using a website like Pinterest. That way, when you sit down to plan your space, you can be very clear about your priorities. The images will also help your builder to understand the exact look and feel you want to achieve. When sketching your bathroom layout, take into account plumbing and wiring and make note of how much space is between the shower, toilet and vanity. To optimise storage think about creating easy access to the items you use most. Consider drawers rather than deep cupboards; it’s easier to open a drawer and see everything laid out before you rather than feeling around in the back of a dark cupboard. Ensure the materials you choose are moisture resistant and can withstand high humidity. Tiles are a natural choice for bathroom floors and walls, and are available in a range of styles and sizes. Be consistent with the style and size of fittings. Using white, a soft neutral or monochrome will create a relaxing setting that never dates. However, if colour makes your heart sing, include it, even if only in a stack of boldly coloured towels. 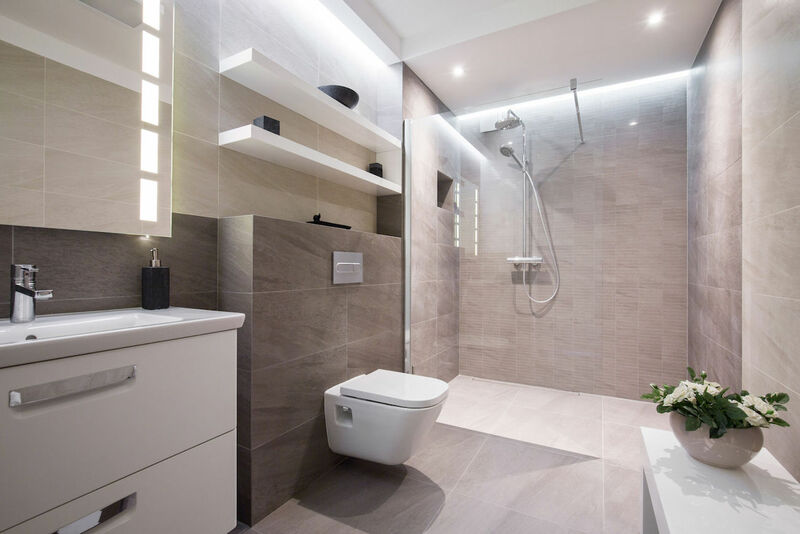 Bathrooms require a combination of task, accent and ambient lighting. Install a fan to provide ventilation and help reduce the build-up of mould. Think about how cold it can get in winter and install some form of heating. While warmth may not strictly be about ergonomics, it certainly adds comfort. Read more advice on planning your bathroom.